I have been doing a bit of quilting. 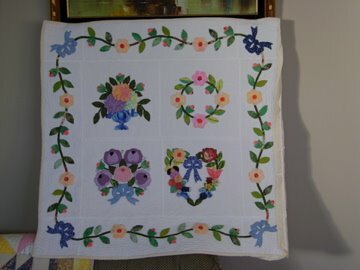 This quilt top is a free pattern from quiltville.com. Thanks Bonnie for the pattern and inspiration to use some of my scraps. Its needs a border to be added. The nine patch is made from 2" squares.